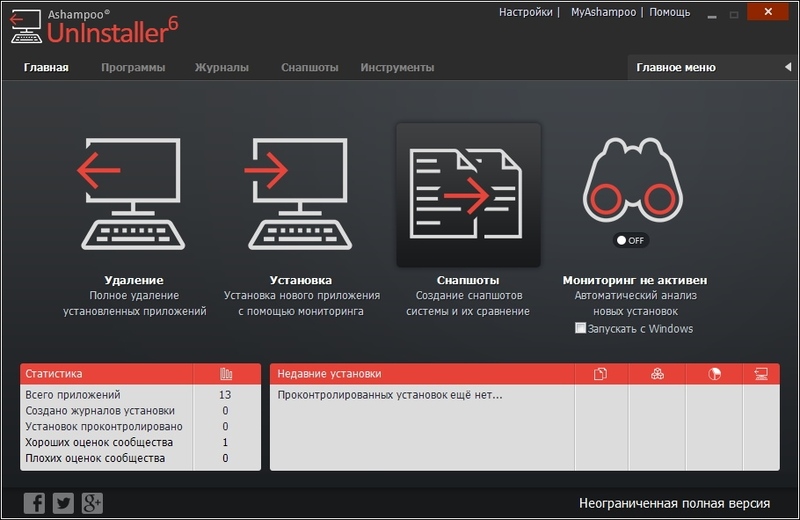 Ashampoo UnInstaller 6.00.14 DC 07.04.2017 » SoftLab - портал portable-софта! 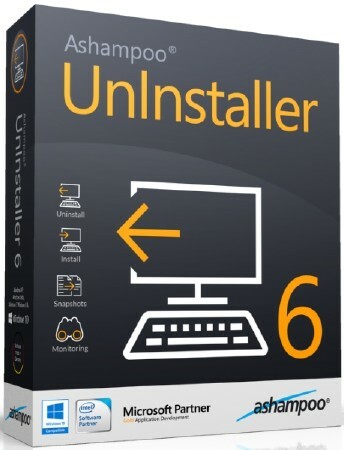 Ashampoo UnInstaller 6 is the premier solution to remove all traces of no longer needed applications, clean your system from residuals and maintain peak performance. Through the use of high-performance algorithms, UnInstaller 6 is easy on system resources and ideal for both low-end and high-end systems. 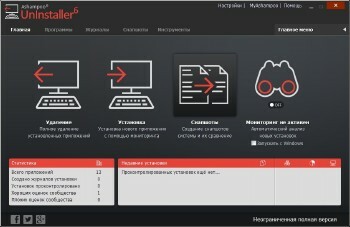 Ashampoo UnInstaller 6 was designed to bundle common tasks in a well-organized user-interface. Once active, Ashampoo UnInstaller 6 will silently monitor your installation in the background and not interfere with the actual installation process.